Kuranui School is a small rural school with big learning opportunities. Our learning programmes are explicitly designed to meet the needs of our students. However, we understand the need to develop the student as a whole person, not just an academic, so we ensure we offer a wide range of extra curricula opportunities. Our whole school participates in Kapahaka, we have a school choir, gymnastics teams, a swimming instructor that teaches supplementary swimming lessons along with a wide range of sports. 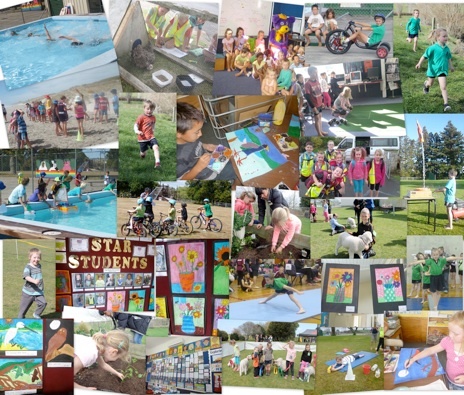 Every year we have swimming sports, cross-country, athletics, triathlon, calf club and a marae visit, just to name a few. Our school is an Enviro school; we love growing vegetables in our edible garden. 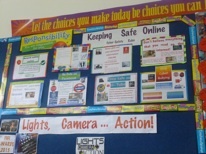 .........there are always lots of new and exciting learning opportunities at Kuranui School.